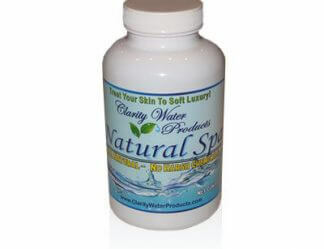 Convert from Chlorine or Bromine to the all natural Mineral Spa and enjoy a hot spring in your back yard. 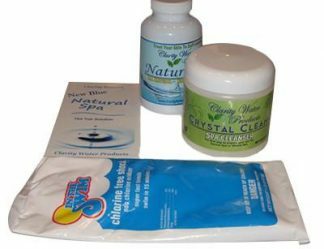 Turn your hot tub into a natural hot spring with all the detoxing benefits of our Mineral Spa Hot Tub complete No Chlorine Start-Up Kit. 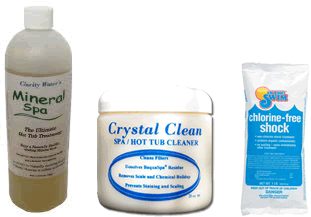 This kit includes everything you need to convert your hot tub to a natural water treatment from chlorine or bromine. 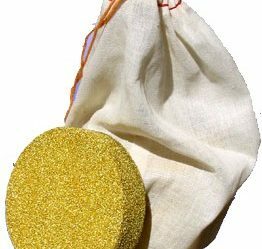 You do not need this kit if you are reordering more Mineral Spa for your hot tub or if you are converting from Natural Spa to Mineral Spa. One Mineral Spa treatment lasts up to 8 months in a 500 gallon spa! 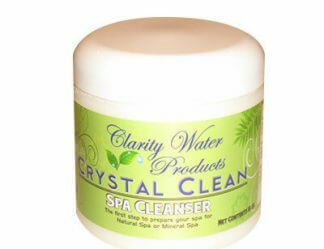 Keeps Your Water Sparkling Clear – With No Other Chemicals! 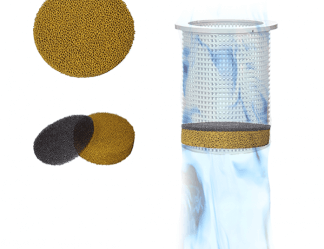 No Testing, No Balancing, No Clarifiers, No Shocking, No Foam! 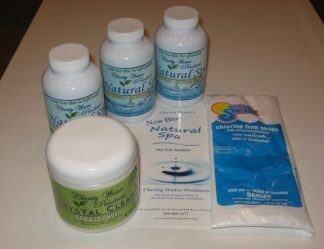 All Natural – Non Irritating – Odor Free! No Rash or Itchy Skin – Guaranteed! This is what you’ve been waiting for! 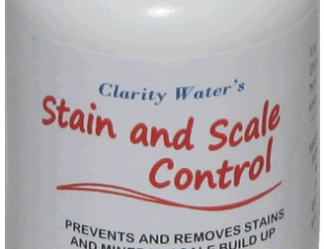 This citric acid based spa and hot tub cleaner safely dissolves corrosive chemical build-up, stains, scale and hard water deposits. Makes your spa like new again! 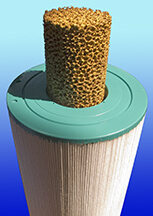 Use this product to clean your hot tub prior to adding Mineral Spa. 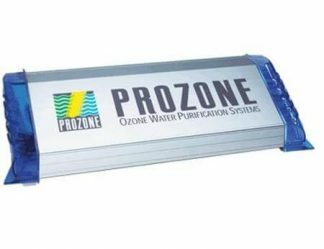 clarify water, get rid of odors quickly. Fast acting! 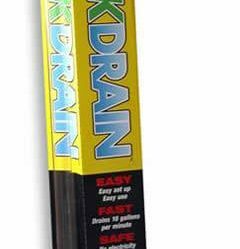 Leaves no harmful residual. Add more bags of shock to save on shipping. 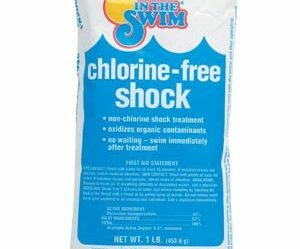 NOTE: You will most likely need more Non-Chlorine Shock – We recommend that you add at least two extra bags of non-chlorine shock to your order to take advantage of the free shipping. * Free shipping applies to US addresses only. Foreign addresses will receive a discount on shipping.